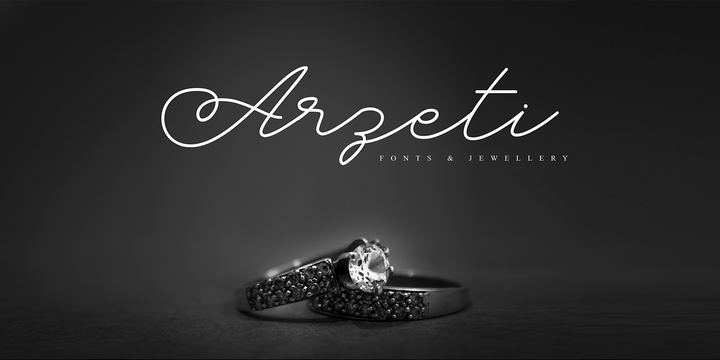 Arzeti Script is a handweitten typeface created by Abdilah and published by Kostantine Studio which it was designed to be suitable for wedding project. This monoline skinny font also can be use for romantic purpose, sign, greeting cards, fashion branding etc. Enjoy love! A font description published on Friday, September 29th, 2017 in Abdilah, Fonts, Konstantino Studio by Alexandra that has 1,891 views.